We all know what IVF pregnancies are these are the pregnancies which are a result of an IVF treatment cycle ! IVF independent pregnancies are common as well . 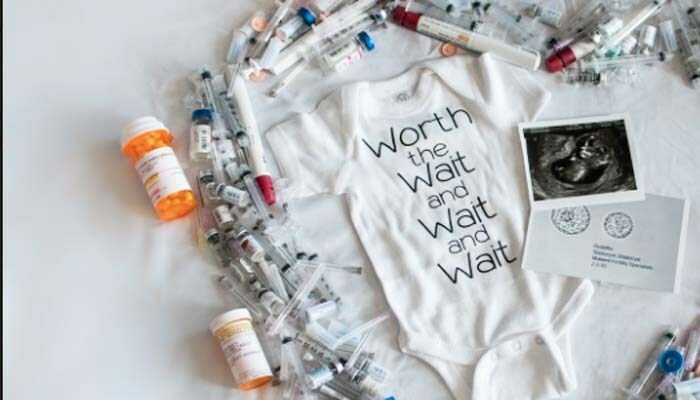 These are the patients who are waiting to do IVF treatment , and who get pregnant even before they actually do the IVF ! This might seem unusual. After all , if the doctor decided they needed IVF and yet they got pregnant without doing it, doesn't that suggest that the doctor was advising unnecessary treatment? Actually this is not always true. We know that couples with unexplained infertility ( where everything is normal on their tests , and no medical problem is diagnosed) will pregnant on their own, for unexplained reasons ! This could be partly because they're looking forward to the fact that they are finally taking IVF treatment for helping them to have a baby , and this may help to reduce their anxiety levels; or the tests during the IVF workup may help to improve their fertility. Just like we've seen that sometimes some infertile couples get pregnant on their own after adoption , weve seen couples get pregnant even before starting their IVF cycle. Some couples who needed IVF to get pregnant with their first baby often find to their delight that they are able to achieve a second pregnancy all by themselves and this could be because pregnancy may improve their fertility , for reasons we still dont understand well ! Think of these as a "bonus" - after all, a baby is a baby ! Want to learn more about IVF ?